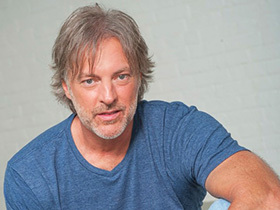 Darryl Worley's song "Have You Forgotten” was #1 for seven weeks because of its powerful lyrics. Other #1 songs include “I Miss My Friend” and “Awful, Beautiful, Life.” Those tunes plus his other major hits “A Good Day To Run,” “If Something Should Happen,” “Sounds Like Life To Me” and “When You Need My Love” made Darryl an international star. Joining Darryl on stage for this 2019 show is hit singer/songwriter Billy Dean. With hits "Only Here For A Little While," "Somewhere In My Broken Heart," "Let Them Be Little," "We Just Disagree," If There Hadn't Been You," and "Billy The Kid" this show promises to be a night to remember. Get your tickets today!